The largest city in the United States, New York City sits at the mouth of the Hudson River and is made up of five boroughs – Brooklyn, Queens, Manhattan, The Bronx and Staten Island. It is the premier gateway for immigrants, with almost 800 languages spoken there. 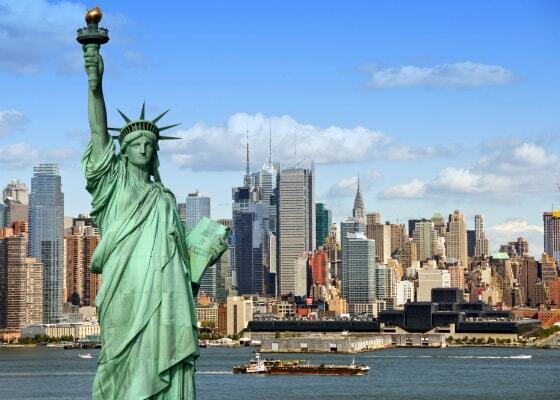 Full of attractions, its iconic sites include the Empire State Building, Times Square, Central Park, The Museum of Modern Art, the Statue of Liberty and The Metropolitan Museum of Art to name just a few. Founded by William Penn in 1682, Pennsylvania’s largest city and the 6th largest city in the U.S., Philadelphia is full of rich history. 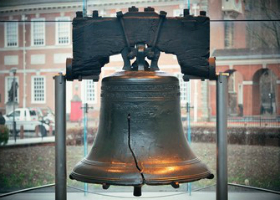 Home of both where the Declaration of Independence and the Constitution were signed, its most notable site is the Liberty Bell, but it is also remembered from the movie, “Rocky,” where Sylvester Stallone ran up the steps of the Philadelphia Museum of Art. 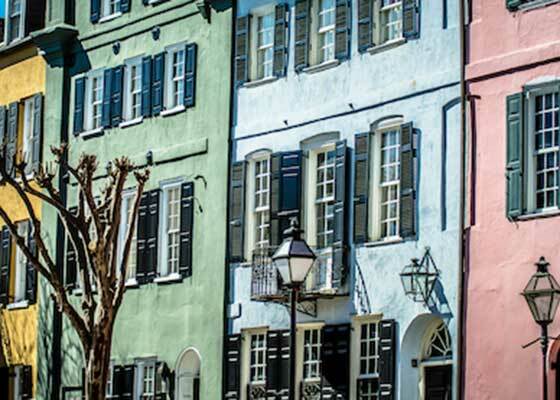 This charming port city, founded in 1670, is easily remembered for its horse-drawn carriages, cobblestone streets and the elegant pastel antebellum houses of the French Quarter and the Battery District. Across the water stands majestic Fort Sumter. Find the Magnolia Plantation and Gardens, Waterfront Park, Rainbow Row and the Historic Charleston City Market. 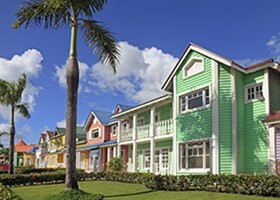 Boasting miles of pristine beaches, Bimini is known as Ernest Hemingway’s favorite escape. Some believe Bimini Road is a remnant of the legendary lost city of Atlantis. 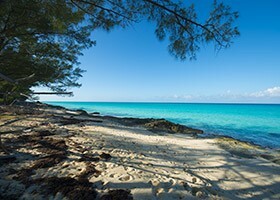 Places to see include the Bimini Nature Trail, the Healing Hole, a natural fresh water spring reported to have healing properties and the Martin Luther King, Jr. Memorial displayed at the Bimini Craft Center. Lovely Samana is an environmental treasure. 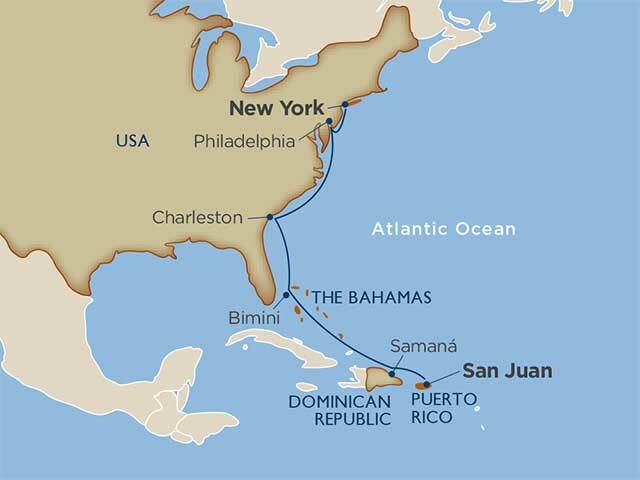 Untamed, with plenty of coves, bays, mountains, waterfalls and diverse geography zones where nature abounds. The protected natural area known as Los Haitises National Park is home to two endemic mammal species, the Hispaniolan hutia and the Hispaniolan solenodon along with numerous birds including the brown pelican, frigate birds, barn owls, stygian owls and Hispaniolan amazons. Its beaches are famous for body-boarding and wading. The imposing façade of El Morro fortress is just one of the many UNESCO World Heritage Sites in San Juan. 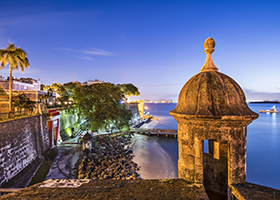 Admire the colorful colonial buildings from your casually elegant ship, docked right in the heart of Old San Juan.